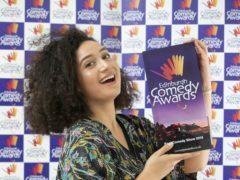 Dundee is famous for it’s three Js of “jute, jam and journalism” – but it might be adding “jokes” to the iconic title as the city’s comedy scene grows in stature. Dundee actor Mark Rannoch is performing at the Edinburgh Fringe in A War of Two Halves. Extra late night services and more carriages have been promised to get people to and from the Edinburgh Festival. 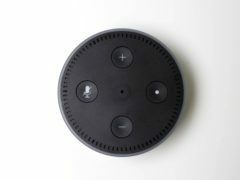 The BBC has launched a new short audio programme designed for smart speakers such as the Amazon Echo which will feature comedy highlights from the Edinburgh Fringe Festival. Members of a Dundee drama company have created a gritty play with the help of serving prisoners – which is now set to hit the Fringe Festival. A host of stars from the Edinburgh Fringe are to descend on Dundee for a month of live comedy. Dundee comedy lovers can get a sneak peek at some Edinburgh Fringe shows next month.